A small, friendly bed & breakfast offering comfortable, stylish rooms with en-suite bathrooms. Quality breakfasts served in conservatory overlooking beautiful gardens. Close to Gwithian Beach and St. Ives. In a secluded valley, only a mile from the coast, Bostrase is perfect for a good nights sleep, whether here on business, or for that well deserved break. We are in an ideal location for exploring from The Lizard to Land's End, with easy access to the A30. 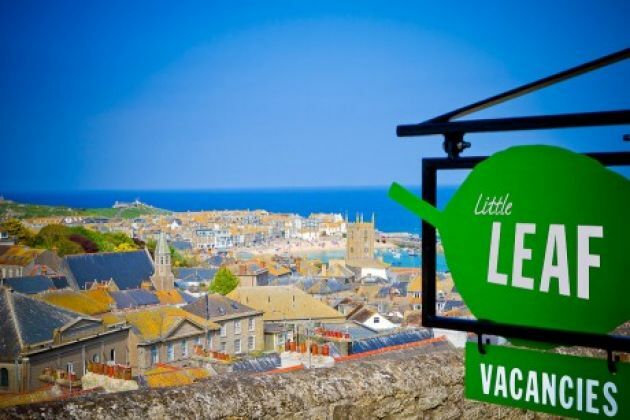 Named after the Legend of St Ives, Little Leaf Guest House is a 4 star establishment situated in St Ives overlooking the Atlantic Ocean and St Ives Harbour. 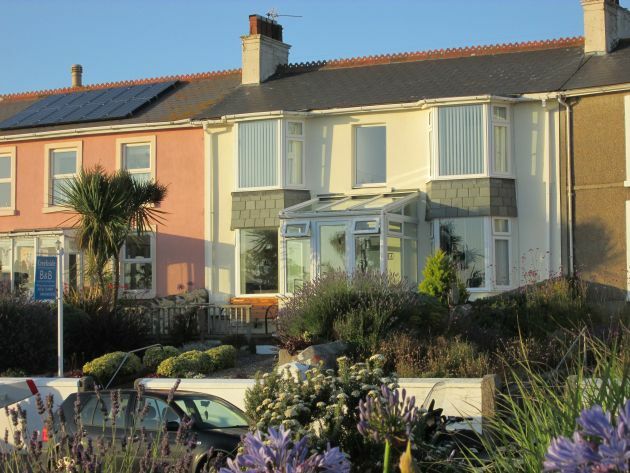 Quiet, yet a few minutes from the centre of town, sandy beaches, the Tate, and the Coastal path. Creekside B & B overlooks Penpol Creek in Hayle with wonderful views to Hayle estuary and St.Ives. It is only a short walking distance to beaches, shops, restaurants and cafes. Nearby St.Ives, St Michaels Mount and Godrevy are only a 15 min drive away. 4 Star AA Highly Commended Guest Accommodation overlooking St.Ives bay.